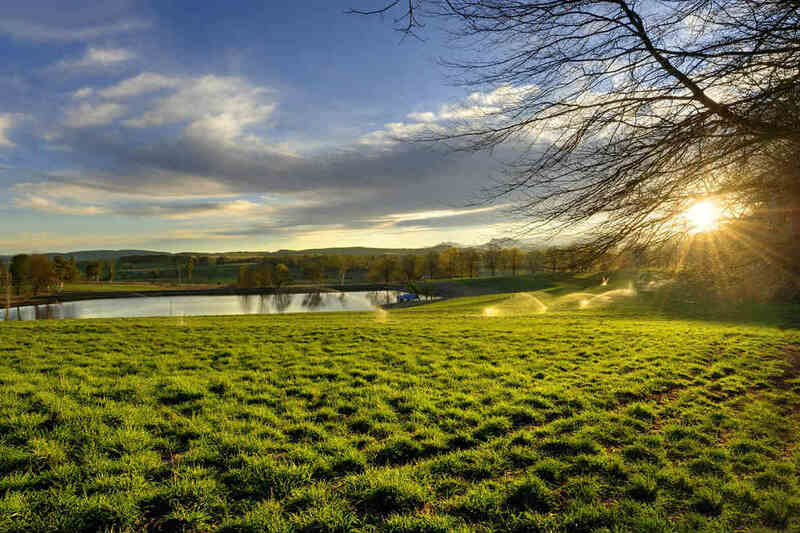 What is a Farm Dam? Farm dam construction isn’t a simple project. Therefore, if you want to ensure that your dam will be fully functional, it’s best that you engage an expert like GHR Civil for land clearing and dam construction. Farm dams supply water needed for the farm’s stock, irrigation, and gardens. They also provide habitat for the local wildlife and water for fire protection. In some cases, they can be used for recreational activities. Building a farm dam, however, is not as simple as digging a hole in the ground and waiting for it to be filled with water. Farms dam are compacted earth structures built at depressions, gullies or hillsides. They should be planned and built with careful consideration to ensure that they won’t fail and cause you problems later on. The NSW Office of Environment & Heritage can provide you with the information you need regarding the size of the dam you can build without securing a licence. If you need to build a bigger dam, you will be required to apply for a licence. Also, some councils may ask for a development application for every dam built in their area. As such, it’s best to check with your local council and see if you need to submit a development control plan. Always remember that it’s important to be familiar with landclearing laws in NSW to avoid any problems with the local authorities. Whether you’re in Nowra, Berry, Cambewarra, Ulladulla, Meroo Meadow, or Jervis Bay, you can count on GHR Civil to help you clear land for the farm dam you want to build. Contact us today for your landclearing and dam construction projects.